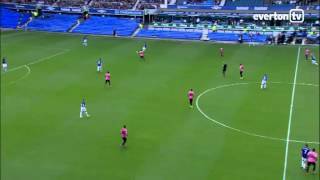 Steven Pienaar's amazing keepy-up trick! 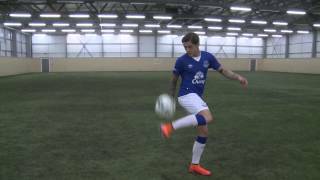 BESIC SKILLS - His first touches are pretty special! 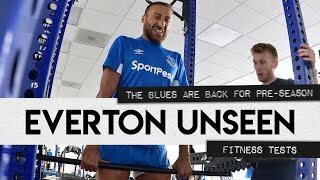 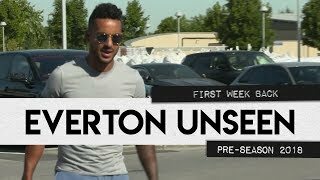 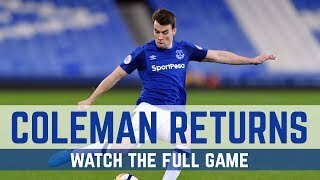 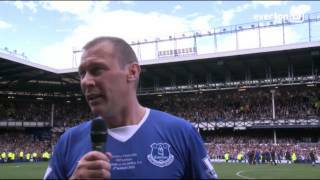 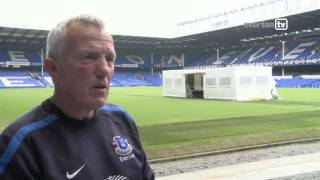 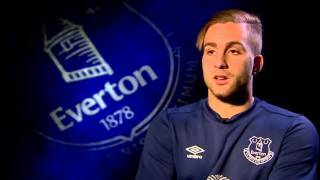 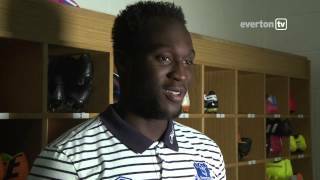 EVERTON UNSEEN #9: THE BLUES ARE BACK FOR PRE-SEASON! 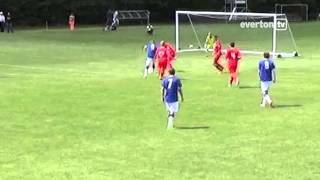 THE BEST OF STEVEN PIENAAR | GOALS & SKILLS! 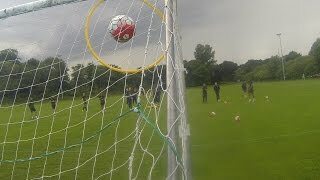 Back in Paris Saint-Germain's group for the friendly game in Leipzig Red Bull Arena, Zlatan Ibrahimovic shows that he didn't lost his legendary skills during holidays.